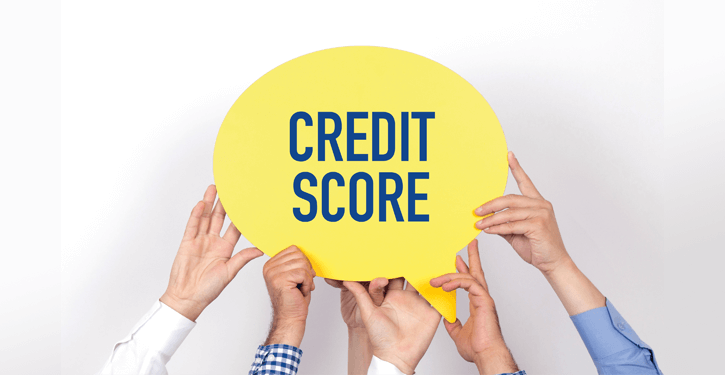 What are the Best Ways to Increase My Credit Score? When applying for a mortgage loan, your credit score will greatly impact your eligibility. If your credit score is not so great, most lenders will recommend that you try to increase your credit score before applying. Sounds easy, but how is that attained? The first step is to check your credit and review each area to determine if there are errors, as well as find out which areas need improvement.